If you are not satisfied with the speed of the Preload feature, you can set the speed of the Preload feature. Preload works with WP Schedule but you can execute it manually. If you call the following url, the preload works manually. 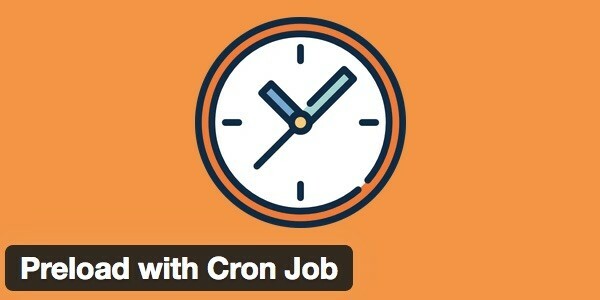 You can set a cron job as below. Note: The preload option must be enabled.